Premium luxury cars are built to satisfy your desire for exhilaration. They are graceful, elegant, slick and imbued with the power to give you an unforgettable experience which cannot be replicated. We make it our sole purpose to provide you with the best premium luxury car rental service in Dubai. We never compromise on the quality of the cars, which are diverse and comprises all the famous brands that you can think of. We know that you crave so much for a ride on one of these beauties - whether it is a Lamborghini or a BMW because we know, from our numerous satisfied customers, there is nothing like it. Indeed, our diverse fleet will suit every type of personality. We are aware that every luxury car is more than just a car, what it represents is what gives its inherent value. Your selection of certain premium luxury cars is based on how you gauge your personality. It is an extension of your personality and its unique traits. You need to make an impression in the minds of those who you want to project your personality, and for this purpose, the option to hire luxury cars will service your purpose well. Limo in UAE's premium luxury car rental service has all the cars needed for you to make that special impression - Ferrari or a Lamborghini or a BMW or an Aston Martin or Meredes - luxury cars are there for you to hire and you can make the selection based on your personality. The premium luxury cars that are up for hire in Dubai are cars that are often astronomically priced if you were to purchase it, but with services such as Limo in UAE, you can have it in a rental. In a city like Dubai, where there are so many iconic and magnificent locations, you would want to look god in front of everyone when you are there. Limo in UAE's premium luxury car rental service in Dubai makes it possible for you to flaunt around in a magnificent Ferrari or Lamborghini or in the opulent Aston Martin without you having to bust the bank. These cars in these grand locations - The Atlantis Palm or Burj Khalifa - all over Dubai will make you feel like a VIP. The luxury cars that are available for hire in Limo in UAE's premium luxury car rental service make it possible for you to go ahead with that invitation without ever having to feel insecure. Wearing excellent attire and having an opulent Aston Martin by your will make you feel and more importantly make others feel like you're James Bond. Indeed, the allure of a luxury car will change your aura for that day and instantly attract everybody to you. So, if you are looking to find yourself being one of the centres of a party then hire a premium luxury car from Dubai and you can have a swell time. 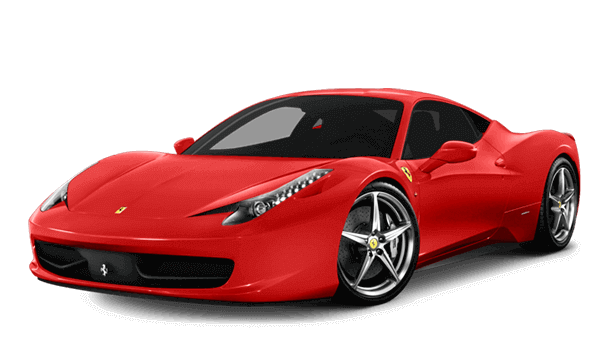 These luxury cars are often sports cars which are great for driving carefree. Their technical features will invite you to go and have a go at the gears. Of course, don't do this at crowded roads, but with these sports cars, you can go for a drive at particular locations where such experimentation is allowed and then have quite an exhilarating time soaking in the sun and the night lights of Dubai. It will be a grand experience made possible by the Limo in UAE Premium Luxury Car Rental in Dubai.